Want something to do at night? 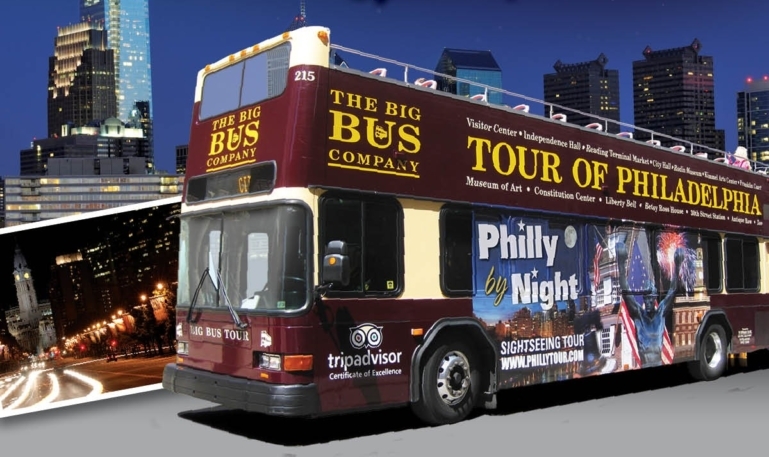 The Big Bus Philly by Night Tour is the perfect way to spend your evening. See the dazzling light of the city from atop a double decker bus. 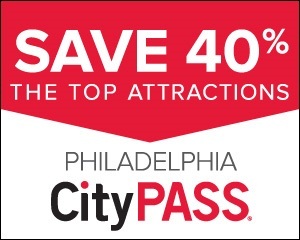 Sit back and enjoy the view as our professional guide provides a live narrative regarding historic sites, cultural attractions, and colorful stories about the people who shaped the City of Brotherly Love. 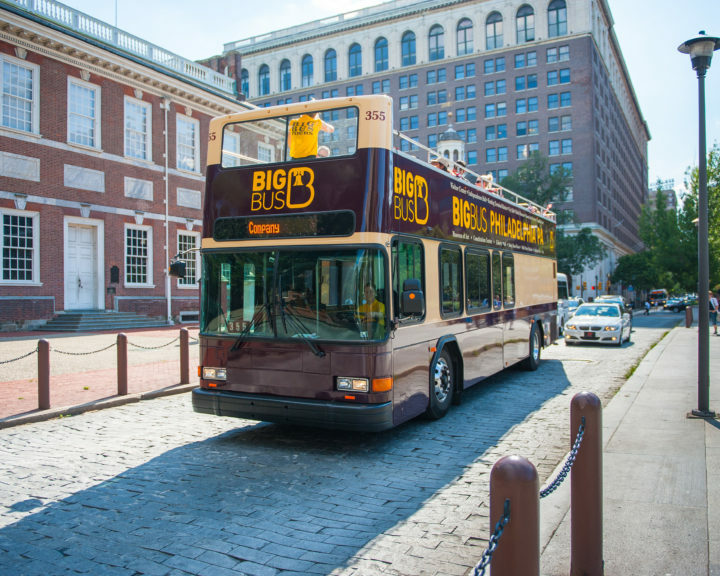 This continuous 90-minute tour is not hop on/hop off, but does make a stop at the Philadelphia Museum of Art so you can run the Rocky Steps. The top of the Rocky Steps offers a beautiful view of City Hall and the Benjamin Franklin Parkway and is a lovely photo opportunity, especially at night. 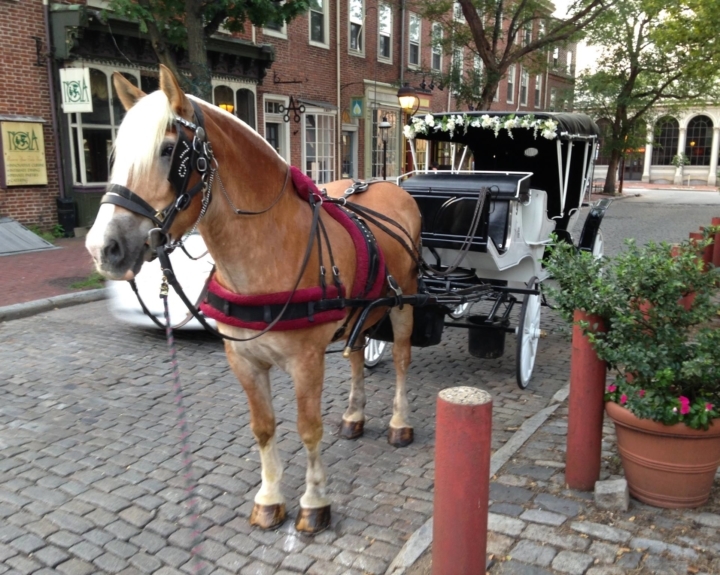 Want to hop on and off during the day and then see Philadelphia lit up under a starry night sky? 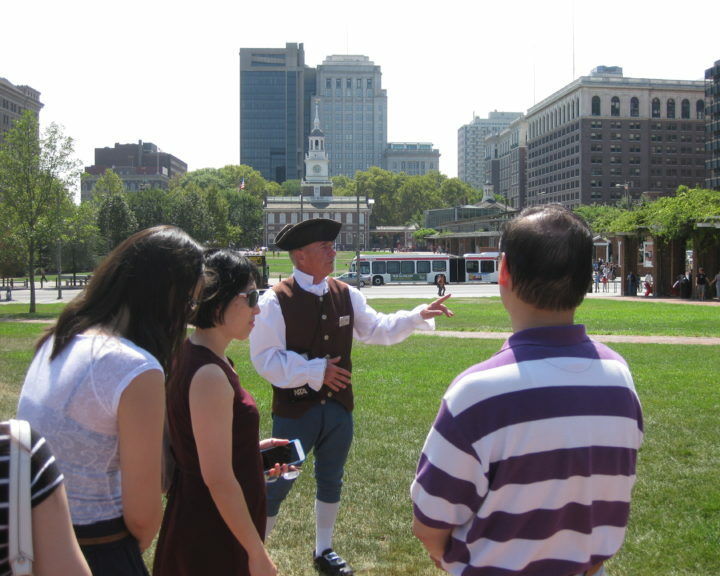 Purchase one of our combination tours for a full day Philadelphia experience! 1 Day and 2 Day packages are available. Tour Schedule: Running daily until 10/31/18. 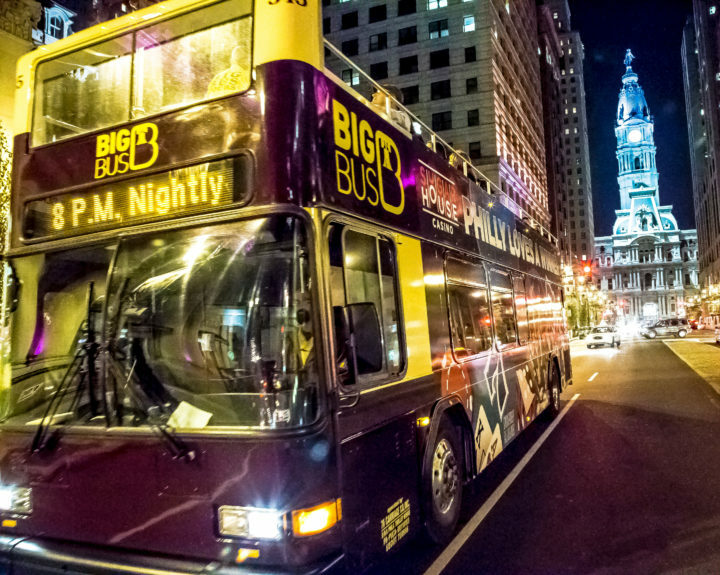 After 10/31/18, Philly by Night will only operate on Thursday, Friday and Saturday. The departure time of 8pm will remain the same. 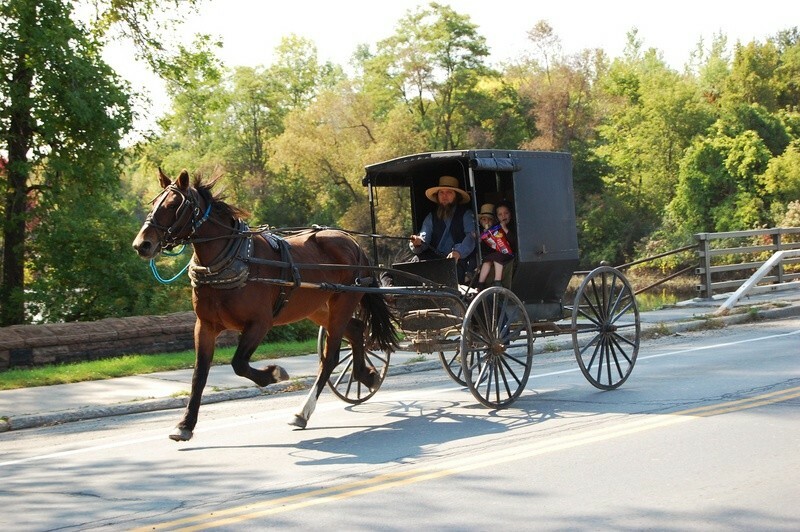 Evening Sightseeing Tours depart at 8 p.m. nightly from Philadelphia Marriott Downtown (12th and Filbert Streets). Tickets are sold until departure at 12th & Filbert Streets. Reservations are recommended. Suggested boarding time is 7:30.